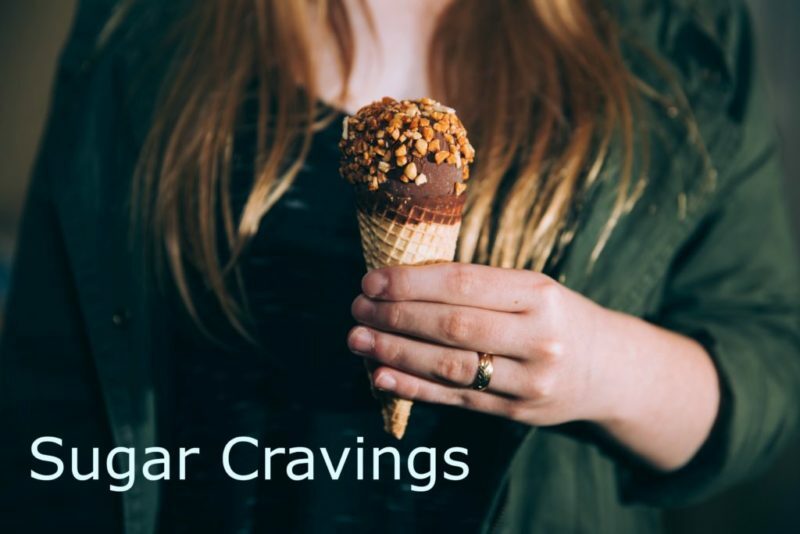 The Raleigh Acupuncture sugar cravings treatment reduces cravings, helps you lose weight, increases energy and improves mood. The treatment is safe, natural and long lasting. Sugar cravings are not in your head. An imbalance at the physical level is responsible for these cravings. It’s the same imbalance that makes it nearly impossible to lose weight, no matter how little you eat. In Chinese medicine it’s called Spleen Qi Deficiency. Qi (pronounced “Chee”) is energy that your body uses to live. The Spleen, in Chinese medicine, is responsible for turning the food you eat into energy. When the Spleen is unable to do it’s job correctly, two things happen. First, food is turned into fat instead of energy. That’s why you’re tired all the time even when you get a good night’s sleep. The second thing that happens when your Spleen Qi is weak is that your body craves sweets. That’s because the flavor associated with the Spleen is sweet. Weak Spleen craves sweets. These Chinese medicine concepts have been around for thousands of years. They were developed by observation and experimentation. And they are accurate. Acupuncture strengthens Spleen Qi. There are specific points on the body that accomplish this task. When your Spleen Qi is strong, digestion and metabolism are efficient, energy increases and sweet cravings are reduced. You will feel motivated and become more active. If you desire to lose weight it will happen naturally. You will become more healthy and fit. Chinese herbs also help strengthen Spleen Qi. Herbs and acupuncture work hand in hand to get you better. We have a full Chinese herb pharmacy in our clinic. Chinese herbs are completely safe, with no negative side effects. Unlike Western medications, they are not toxic and do not tax your liver and kidney. All the needles we use are sterile, single-use and hair thin. You will hardly feel them. And treatments are relaxing. Many of our patients fall asleep during their sessions. Afterwards you will feel refreshed and rejuvenated. While you rest the acupuncture is strengthening your Spleen Qi and reducing your sugar cravings. BOOK NOW to schedule an appointment online for the Raleigh Acupuncture sugar cravings treatment. Or call us at 919-819-8113 and we will schedule an appointment for you. For information about our weight loss program click WEIGHT LOSS PROGRAM. To learn about all the digestive issues we treat click DIGESTIVE ISSUES WE TREAT. Find out about all the conditions we treat with acupuncture. Click ALL CONDITIONS WE TREAT. Raleigh Acupuncture sugar cravings treatment works best. Reduce food cravings, lose weight, increase energy, lift mood. Safe and natural.